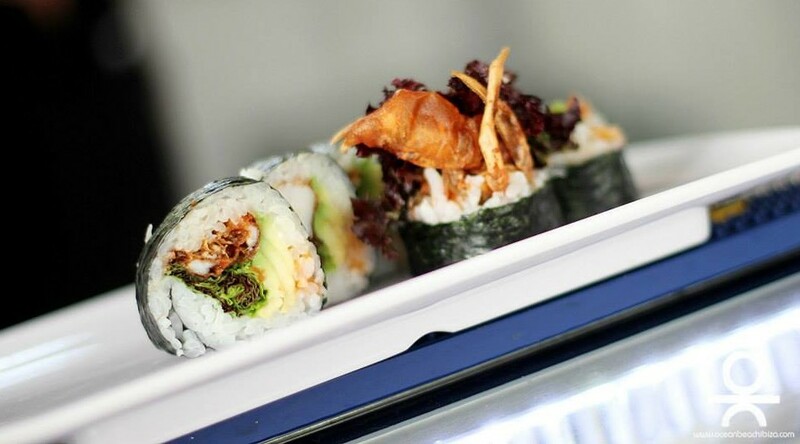 The sushi kitchen here at O Beach Ibiza is one of our best kept secrets, a little hidden ‘Gem’ if you will. We caught up with Sushi Chef Gemma Moclan to talk about the Japanese cuisine that’s rapidly taking over. What’s your favourite sushi to make / eat? My personal favourite sushi to eat would be salmon nigiris ! I love them! With making sushi there’s no dish in particular, I just love to keep creating new fun and exciting dishes. What is the most important ingredient in a piece of sushi ? Rice! Believe it or not ! Actually with sushi its not about one important ingredient , but a set of little ingredients to make a whole. Everyone tends to use chopsticks to eat sushi, but actually it’s traditionally eaten with the fingers. I’ll arrive, start to make the rice and cut the fish. Then the magic and joy of doing what we love begins. What’s the most popular dish here at O Beach Ibiza? 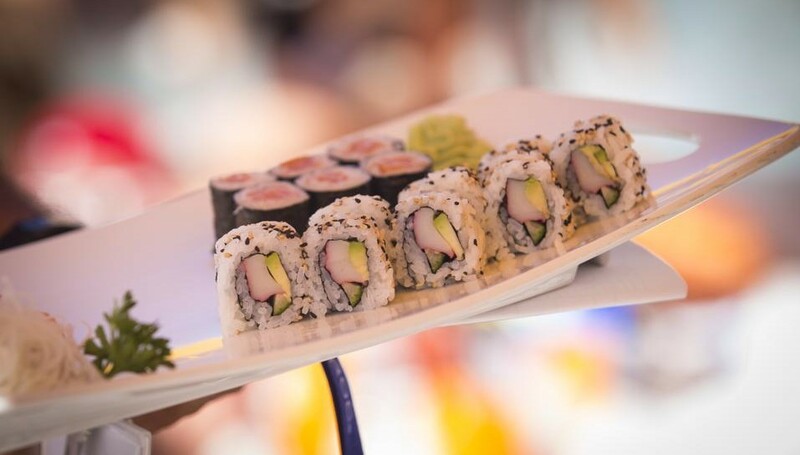 And finally, Why should people try the sushi here at O Beach Ibiza? Because we use the freshest of ingredients and along with the knowledge and skills of our chefs, the customer is always satisfied and they keep coming back for more ! rather hungry and I’m sure it has you too! 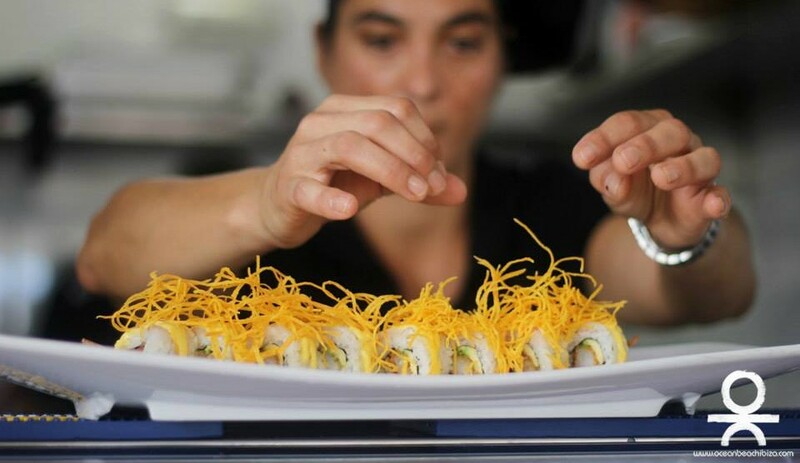 so Make sure you check out our amazing hand crafted sushi on your day here at O Beach Ibiza!